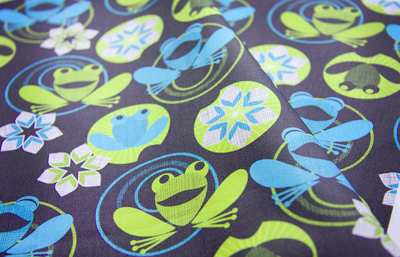 Laughing Frog slipped into the top ten last week at Spoonflower. 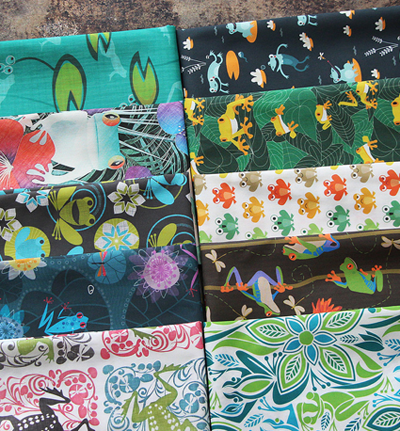 Here is the top ten fabric bundle, I think they look great together. 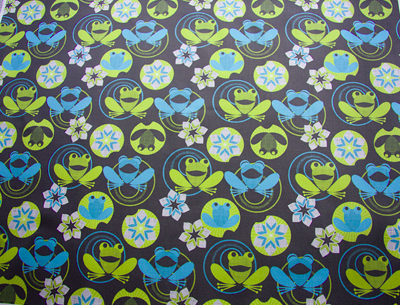 Love the winning design from ebbygom, all the other designs look great too!